This publication discusses violence, abuse and neglect of people with disabilities. 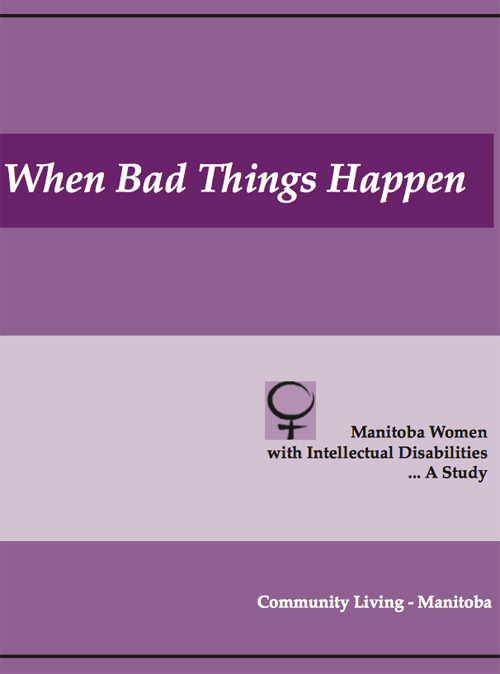 Particularly, looking at women from Manitoba, the research study sets out to provide evidence that Manitoban women face unique circumstances which further marginalize them. Using focus groups, it concluded that Manitoban women are facing physical, mental and sexual mistreatment, amongst other things. Identifying ‘gray’ areas, the paper calls upon the Government of Canada to provide better statistics on women who are in vulnerable groups, especially women with disabilities. This data would be useful for policy makers to have in order to make better decisions and provide support services.